Believe it or not, straight hair is something for which girls are crazy. Apart from the beautiful body figure, if there is a thing that every girl aspires for, it's perfectly straight hair. 9 out of 10 girls prefer straight hair and even if they don’t have, they make it straight with hair irons and straighteners. 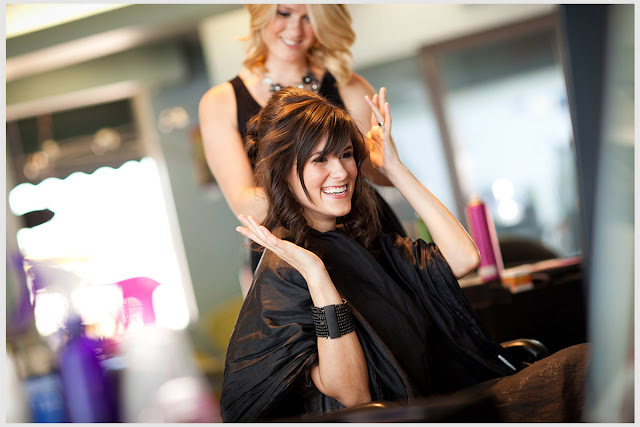 No matter whether you have long or short hair, perfectly straight hair can make you look awesome anyway. 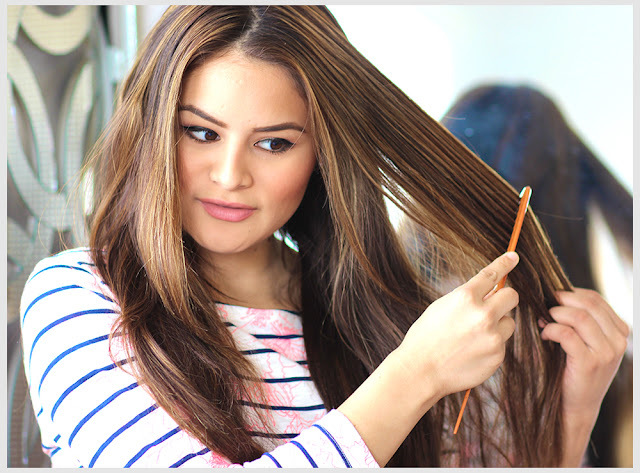 Today, we are going to unfold some interesting and surprising facts about straight hair. Easy To Manage: Straight hair is easy to manage and comb. They look simply amazing just the way they are. Looks Beautiful: No doubt, straight curls look exquisitely beautiful and silky. Girls with naturally straight hair get such compliments from their friends: "Yaar tere baal sach mein kitne sahi hain! Kaunsa wala shampoo lagati hai tu, bata na?" Never Goes Out Of Fashion: Straight hair is the most versatile style that perfectly complements ethnic as well as western looks. Seeks More Attention: Straight hair can easily grab the attention. Welcomed By Everyone: No matter which salon you opt, your perfectly straight hair will be highly appreciated and loved by everyone. 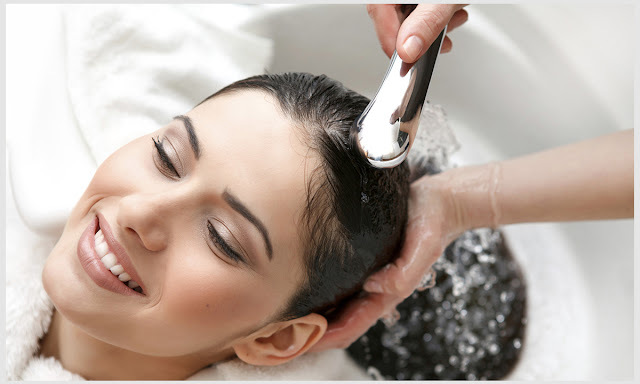 Easy To Wash:Straight hair is very easy to wash.
Add A Wow Factor To Your Beauty: Indeed, straight hair is always considered a plus point to your beauty.